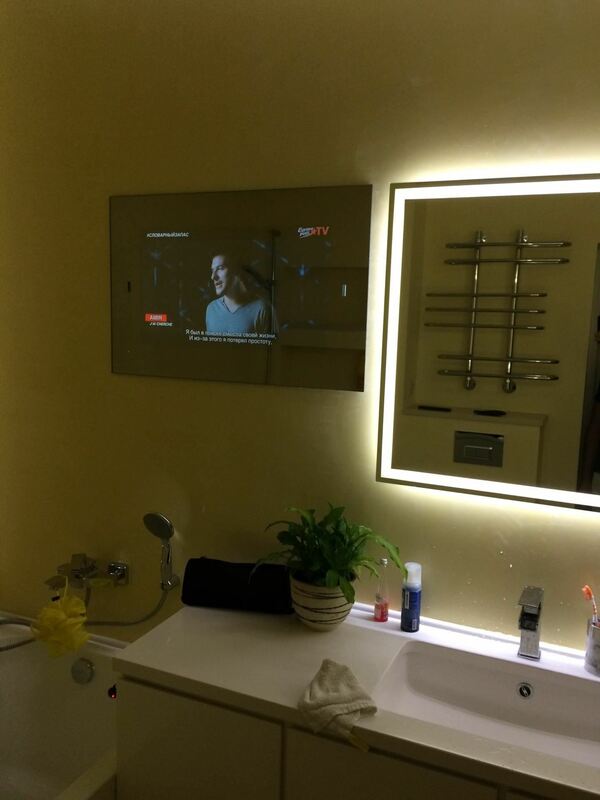 Forum Thread: Pls, Some Help with Buying Waterproof Mirror TV in Russia! But it`s really expensive to do it in Russia. I found some companies, like this one, but I need to choose wisely, cause it's present for my parents to their moving. Pls, help with advises or links, want to order smth with low TAX costs.